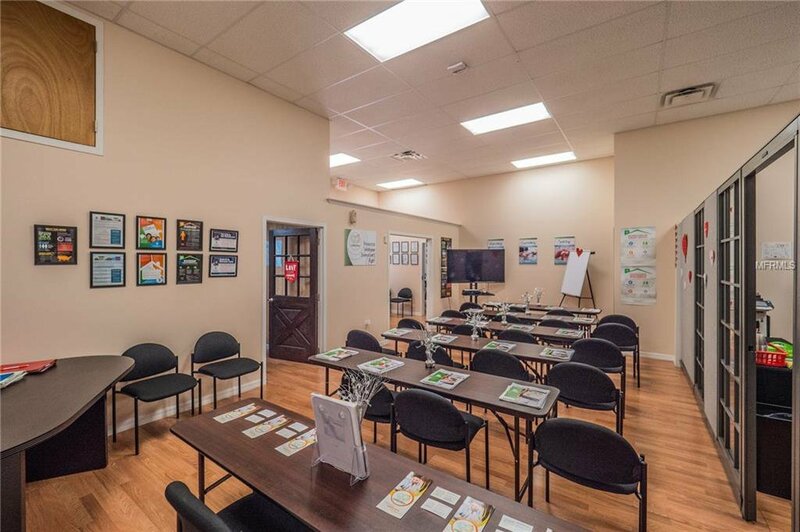 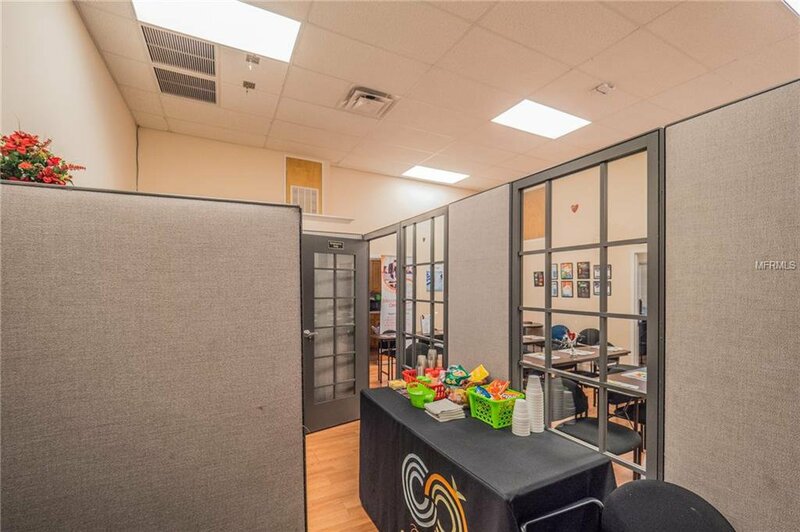 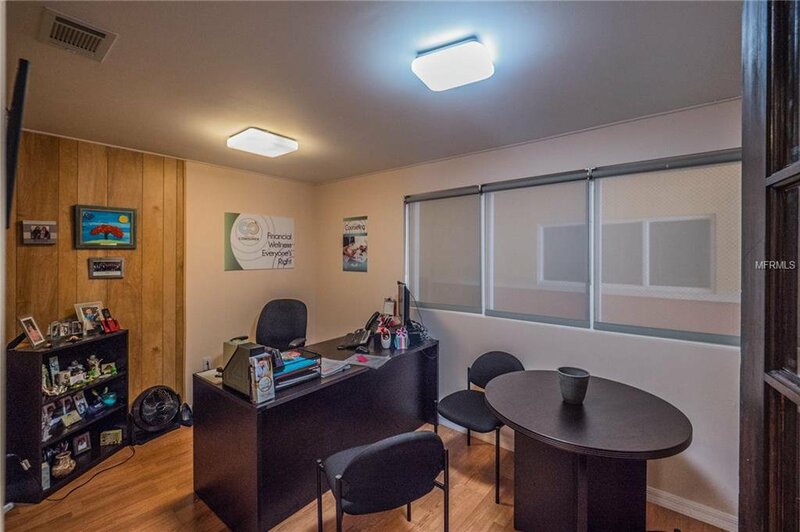 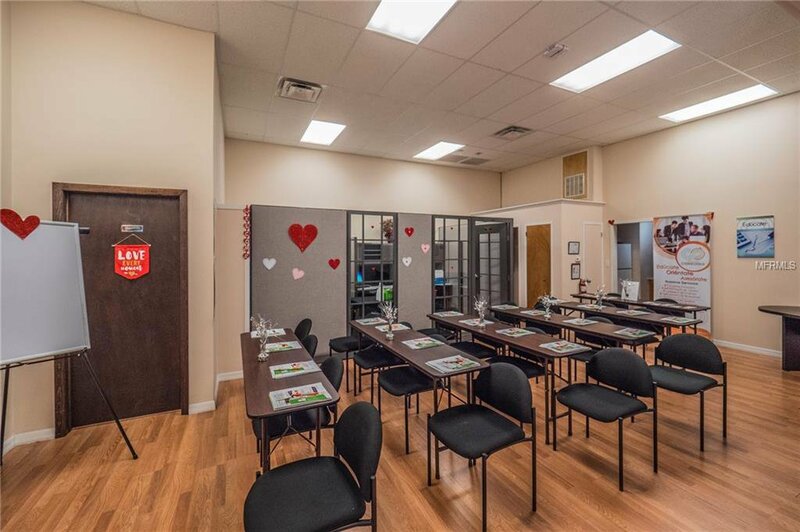 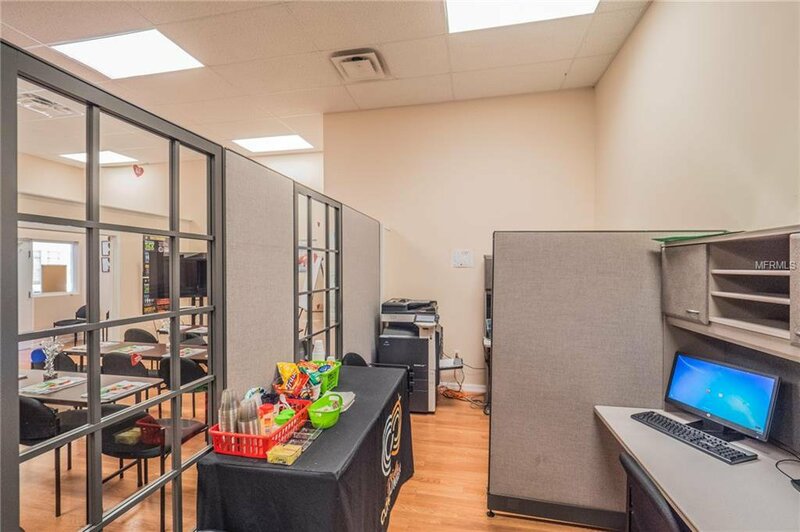 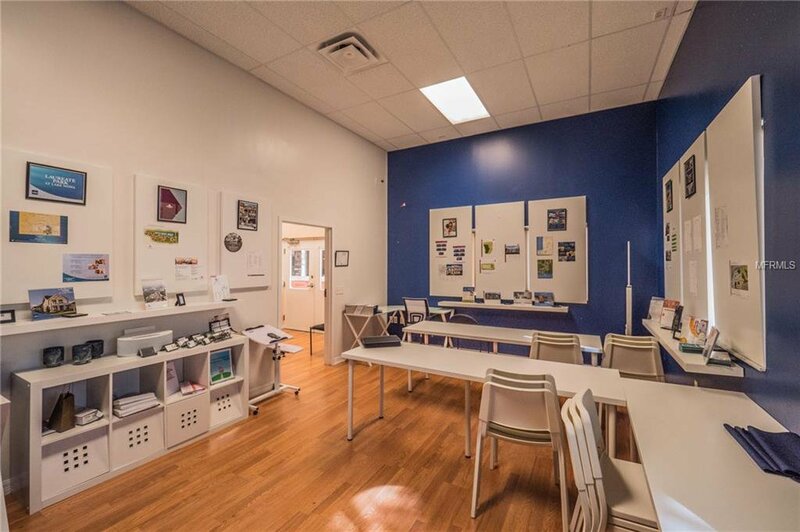 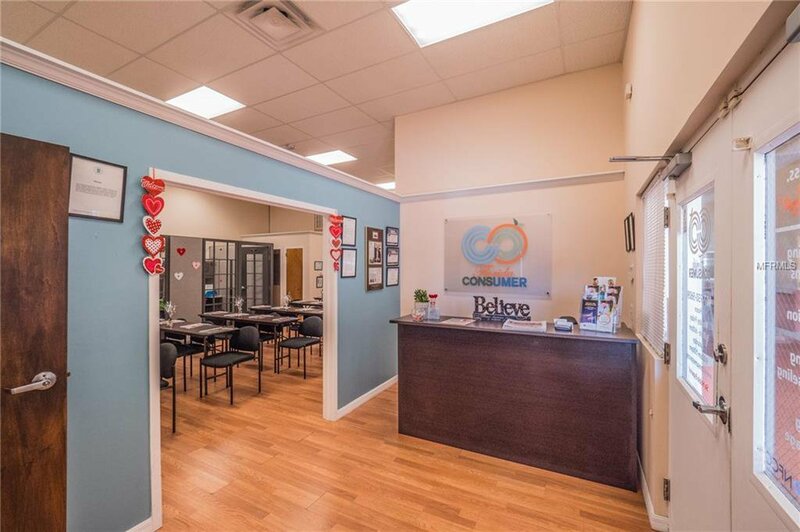 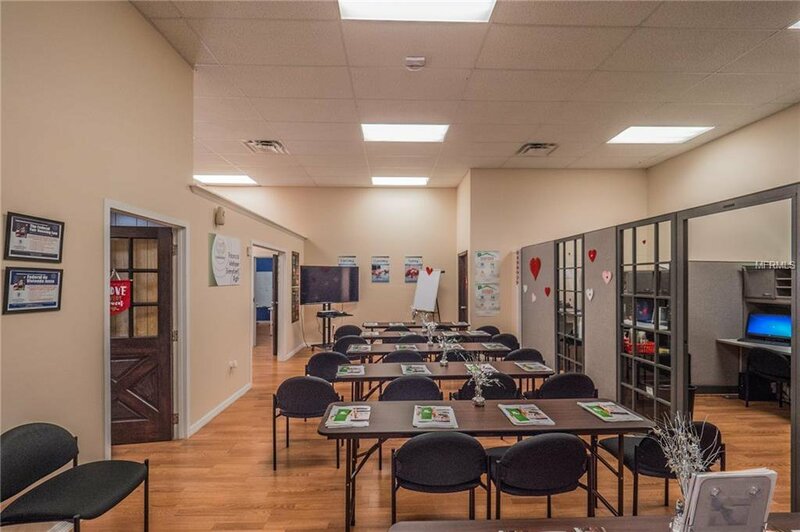 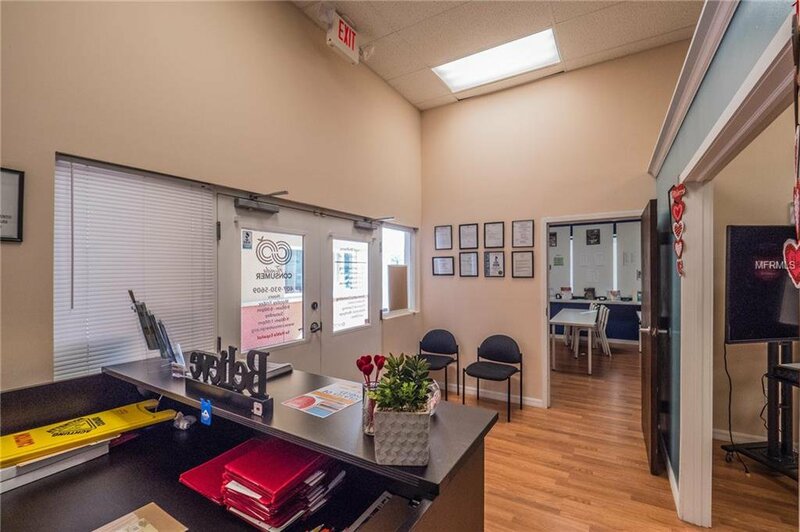 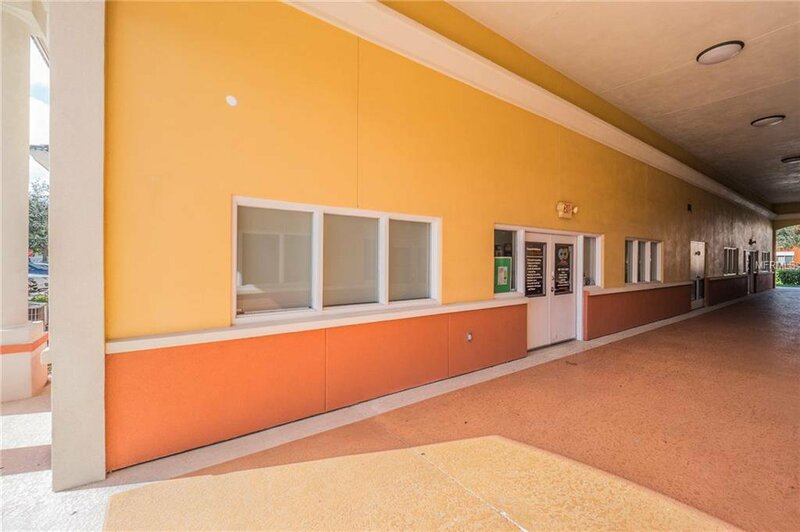 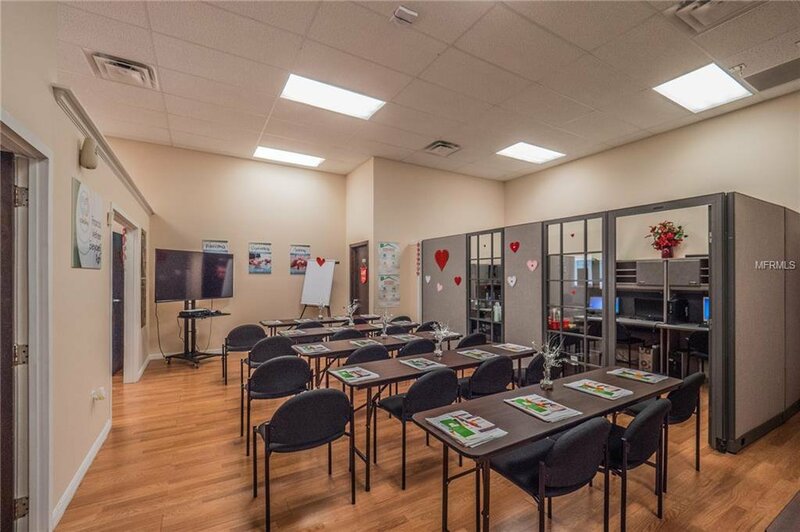 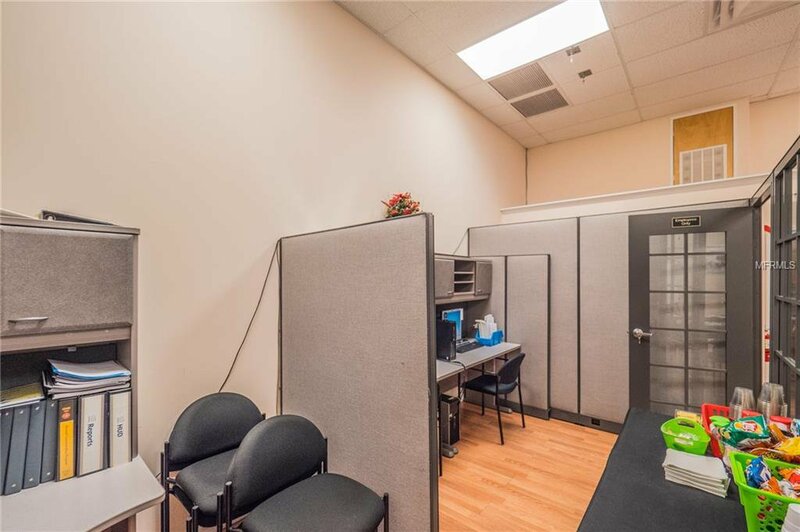 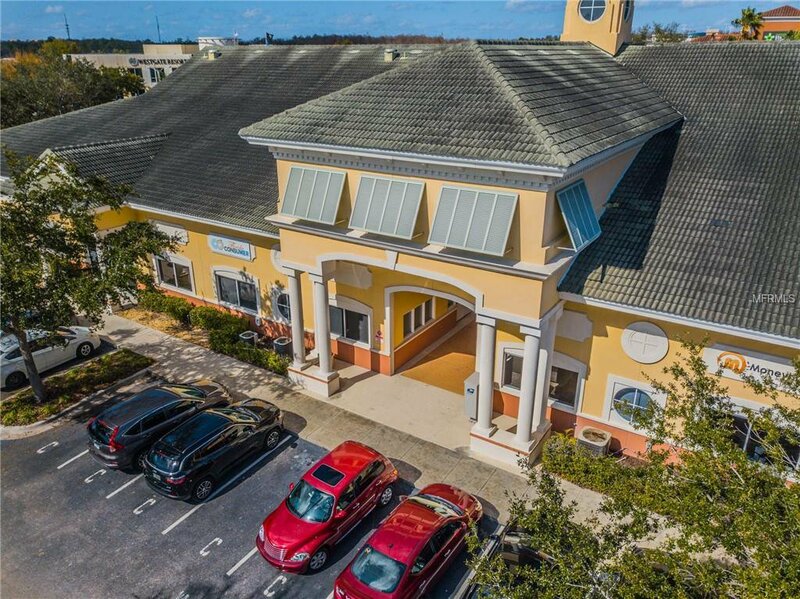 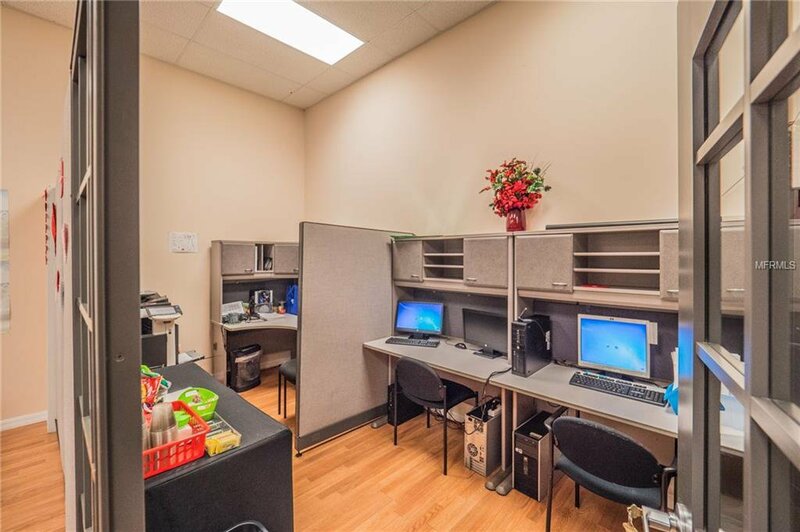 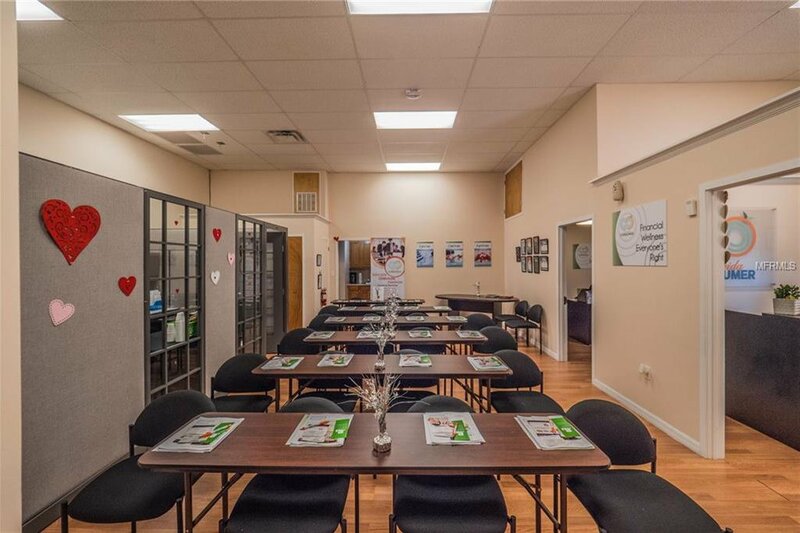 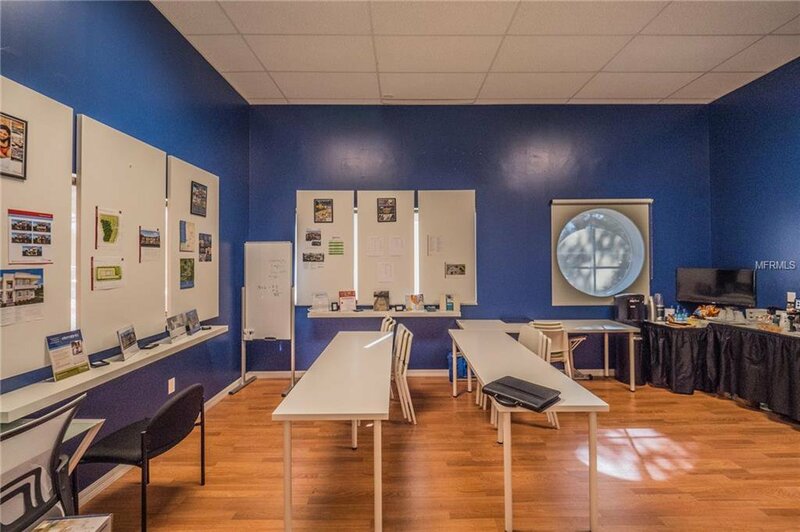 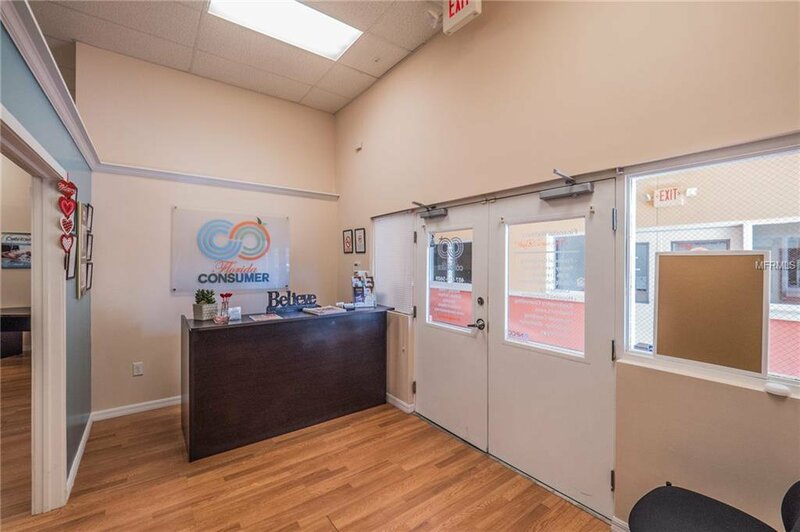 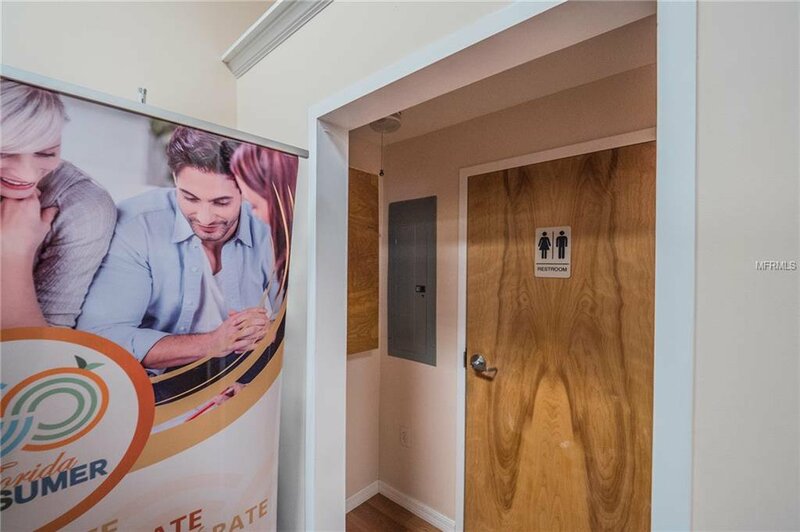 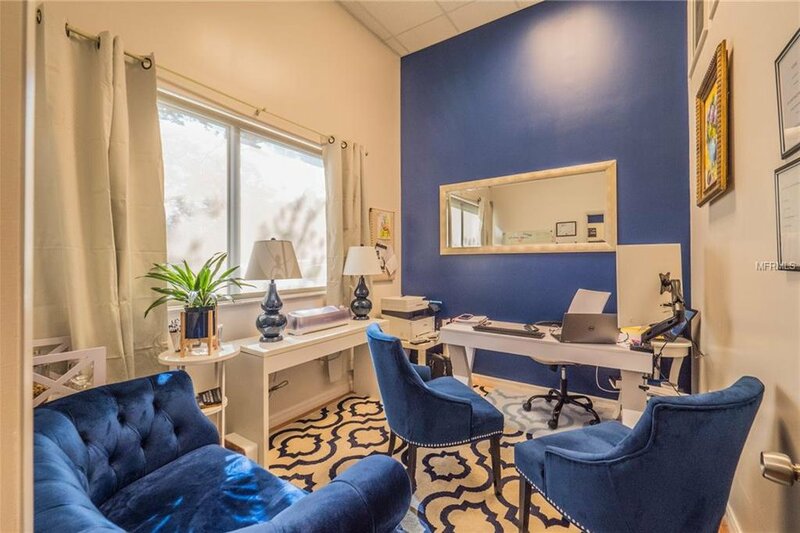 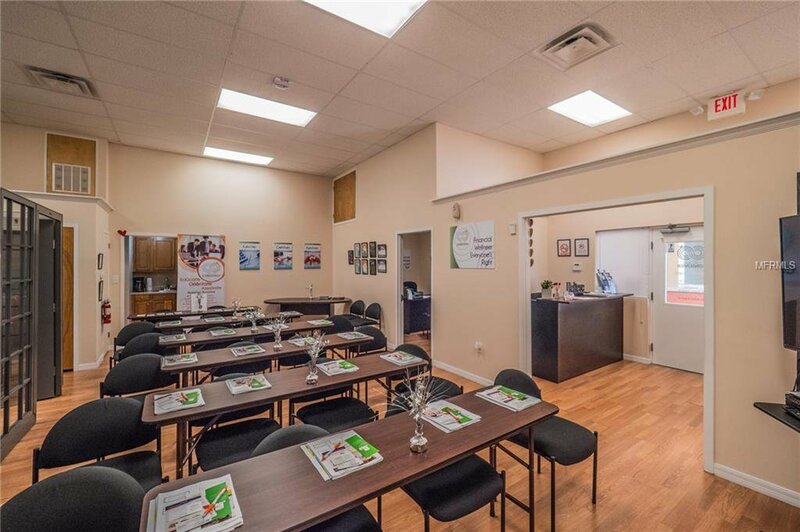 The flexible floor plan includes three offices, reception, conference room, storage, open floor and cubicle area, one handi capped accessible bathroom and a kitchenette area. 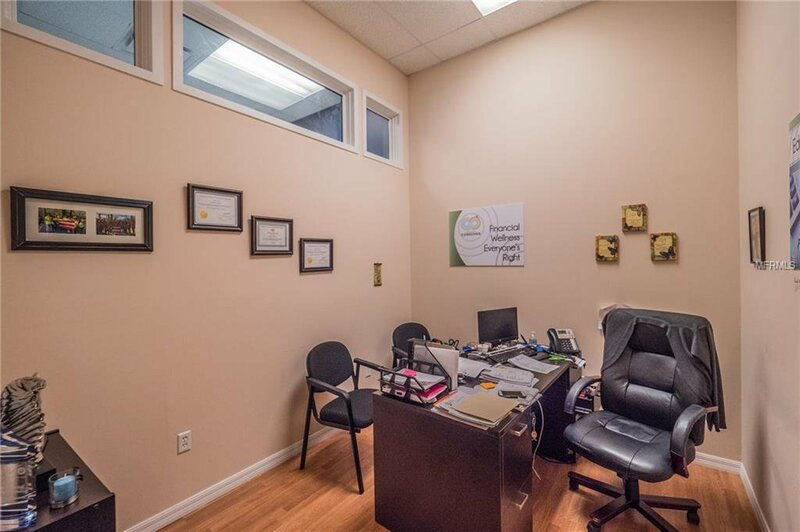 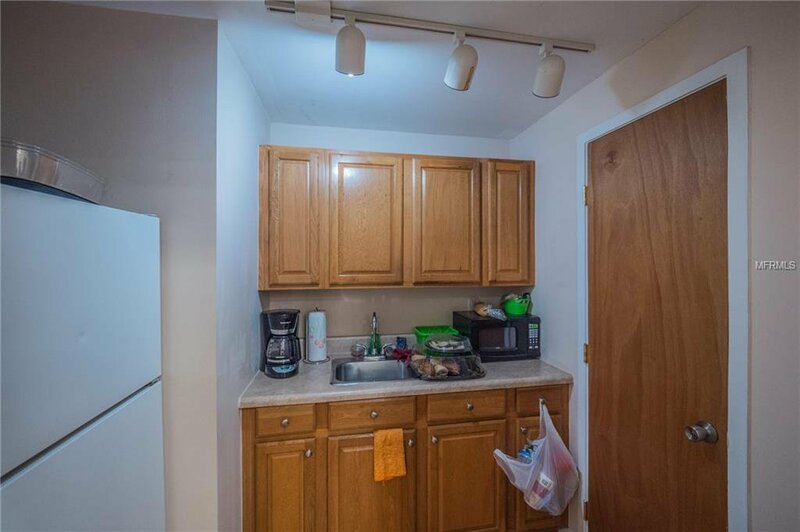 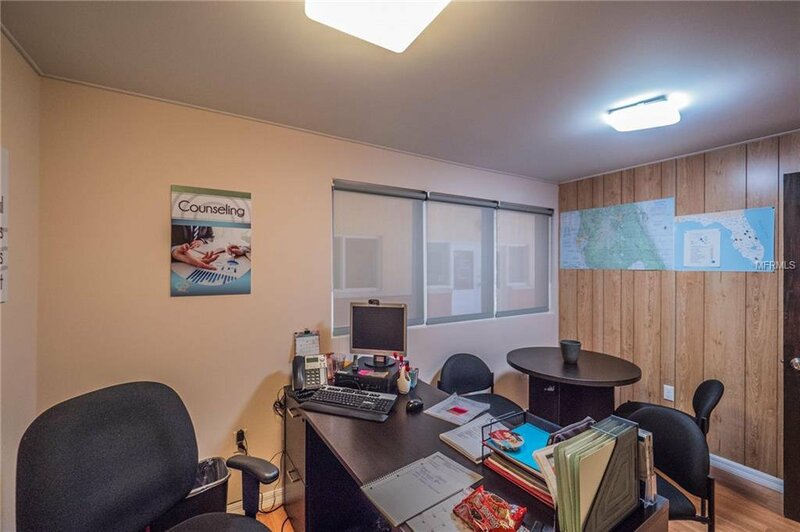 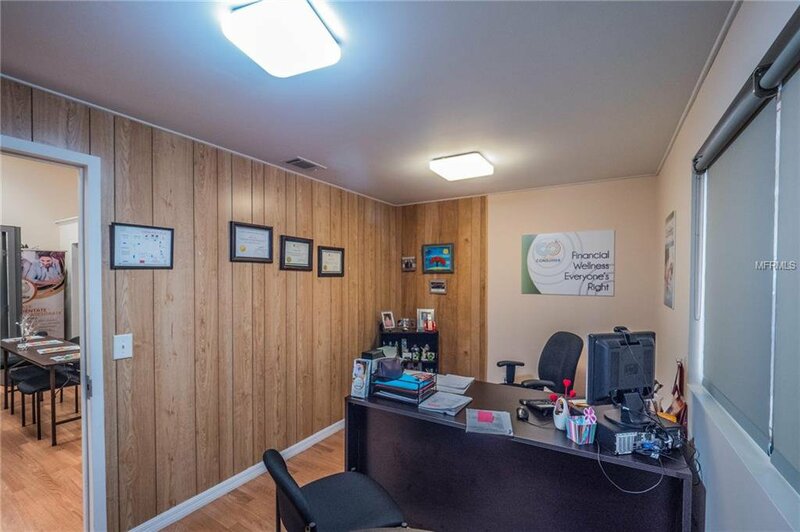 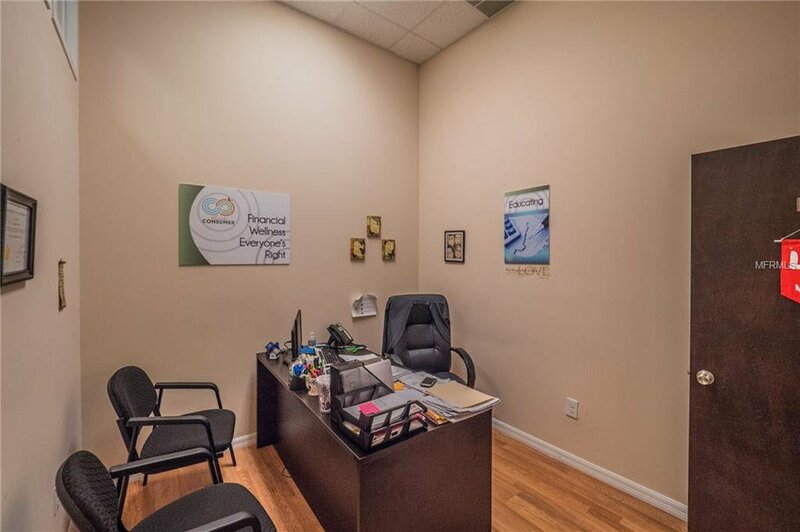 Professional décor includes pergo wood flooring and tasteful, large cubicles. 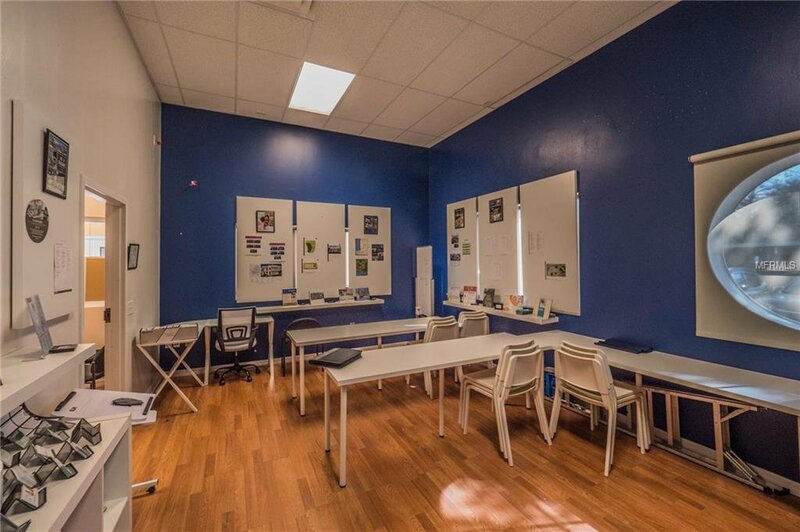 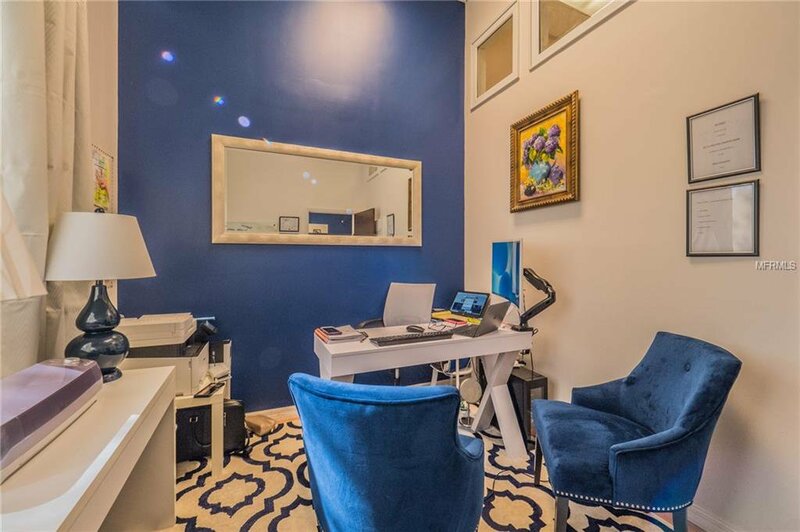 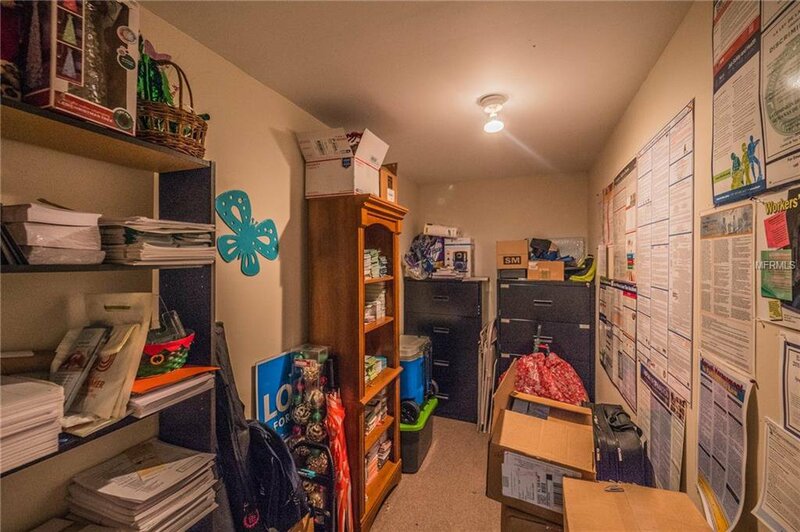 This office is ideal for most all office users. 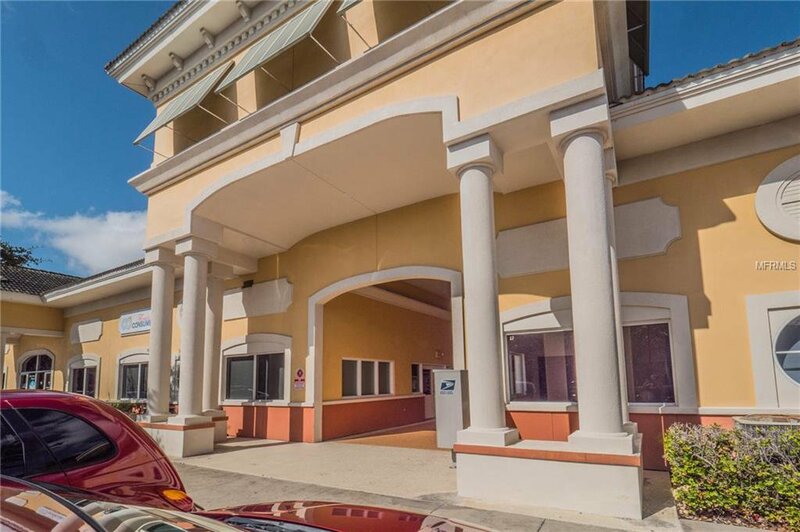 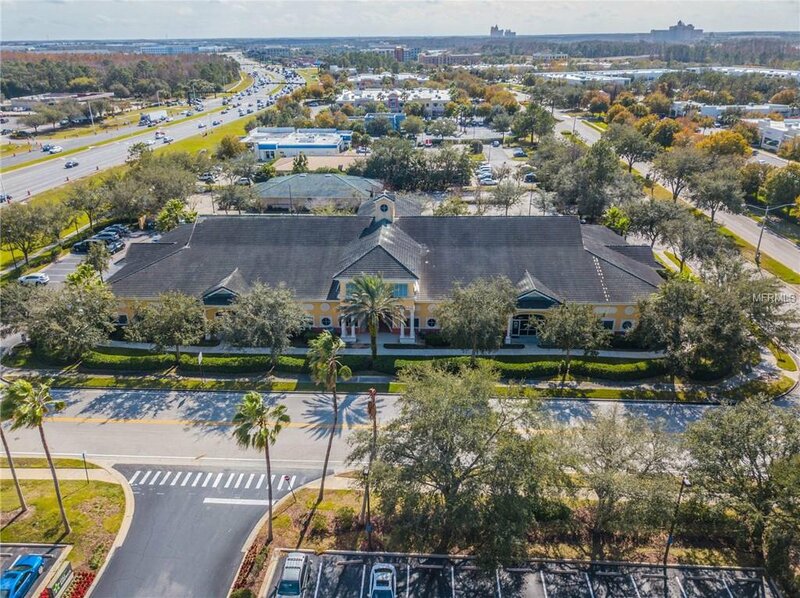 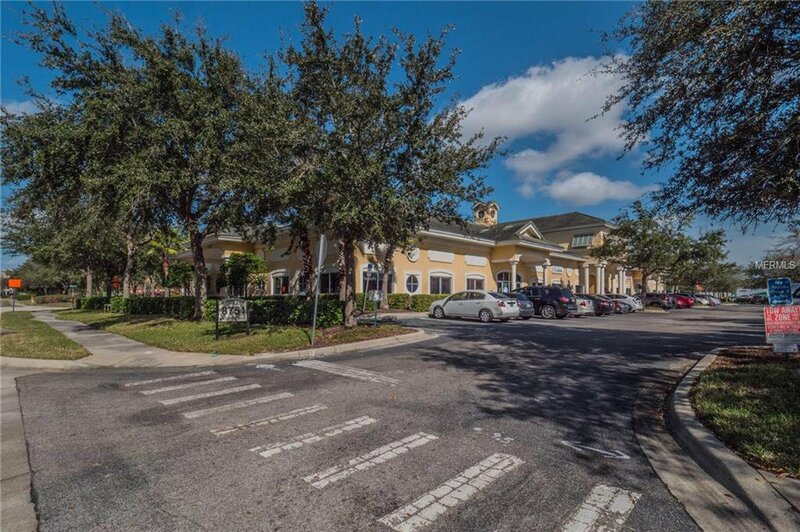 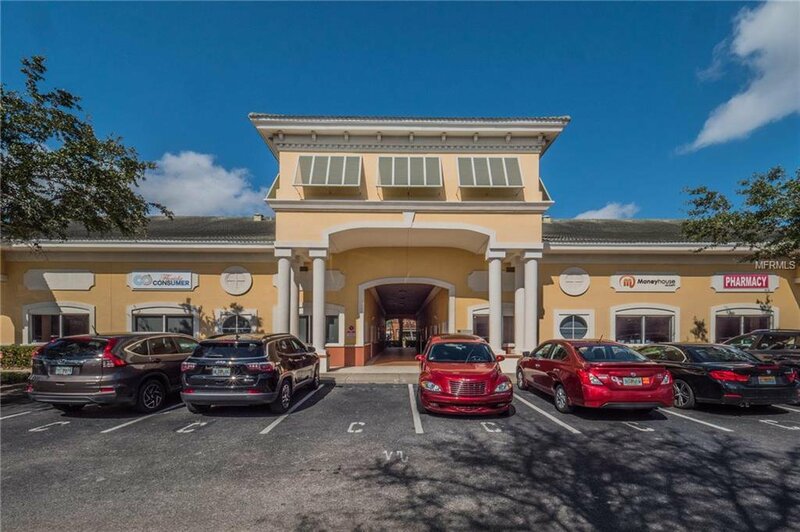 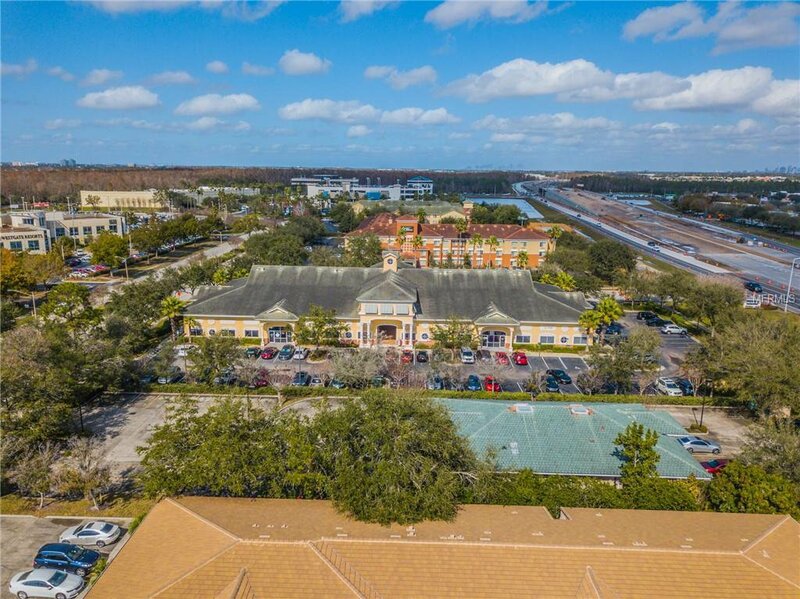 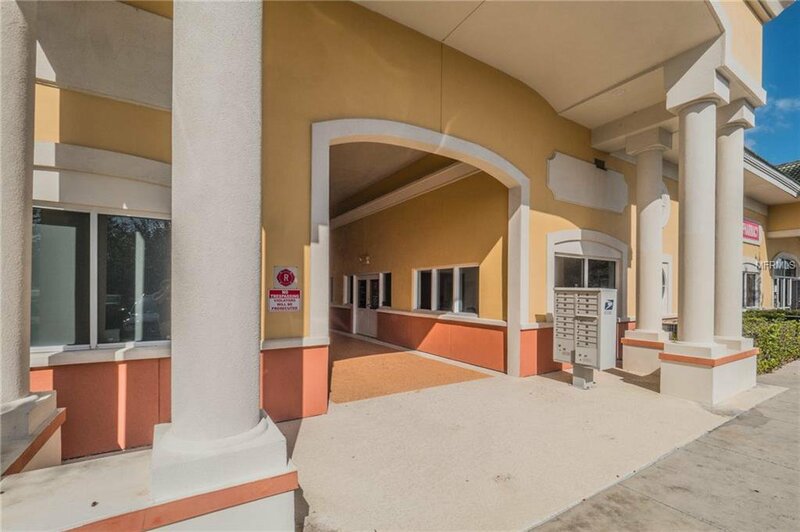 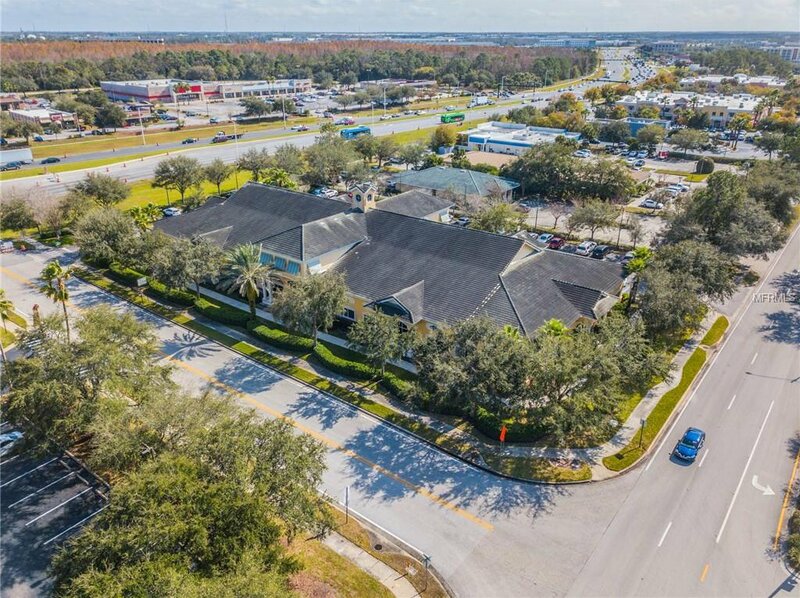 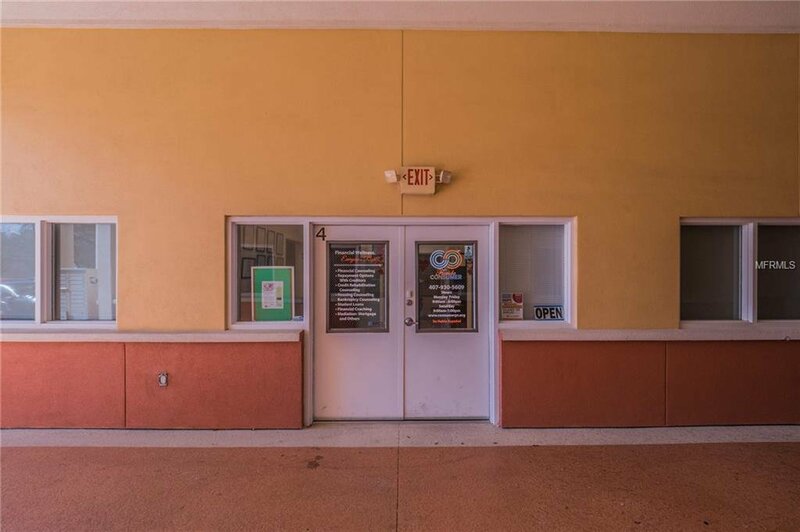 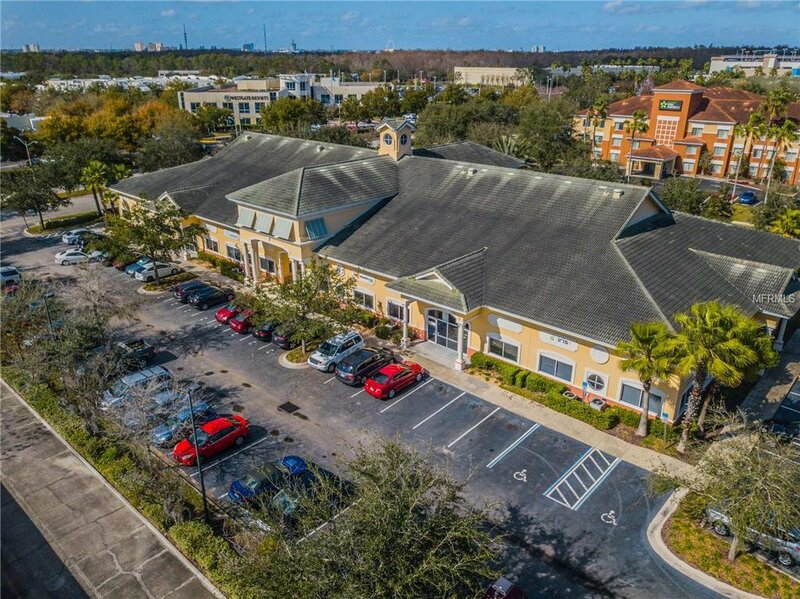 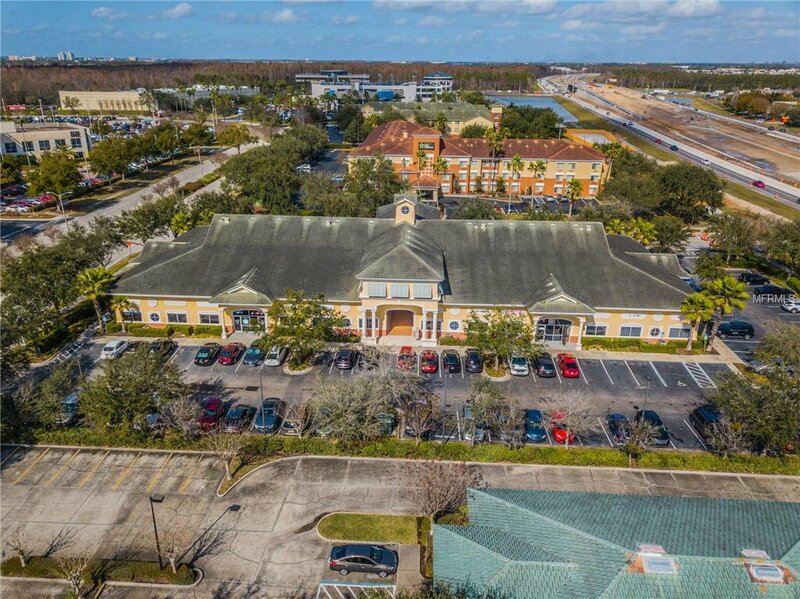 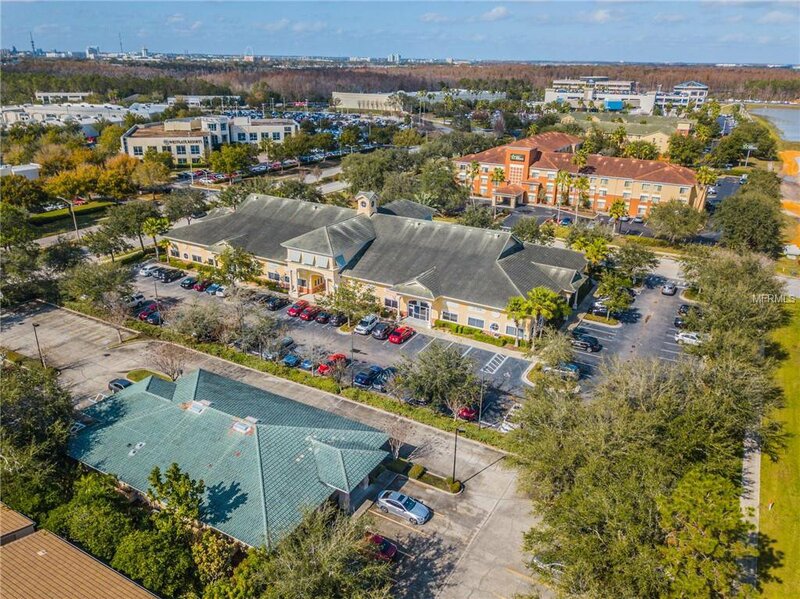 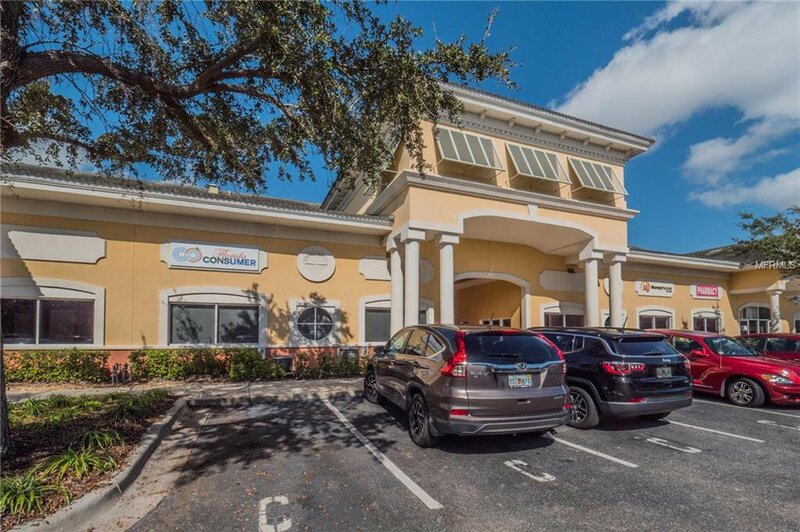 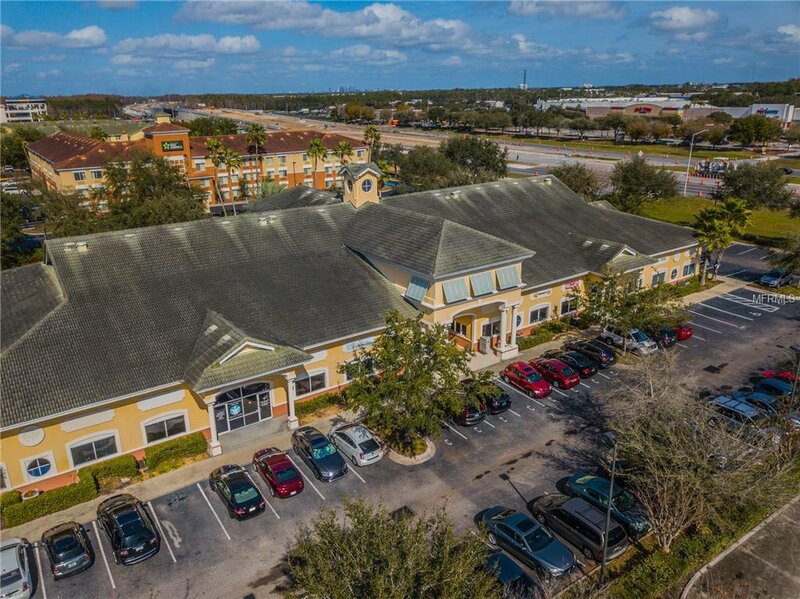 Located within easy travelling distance to Orlando, Orlando Airport, I4, SR 408, the turnpike and the beeline. 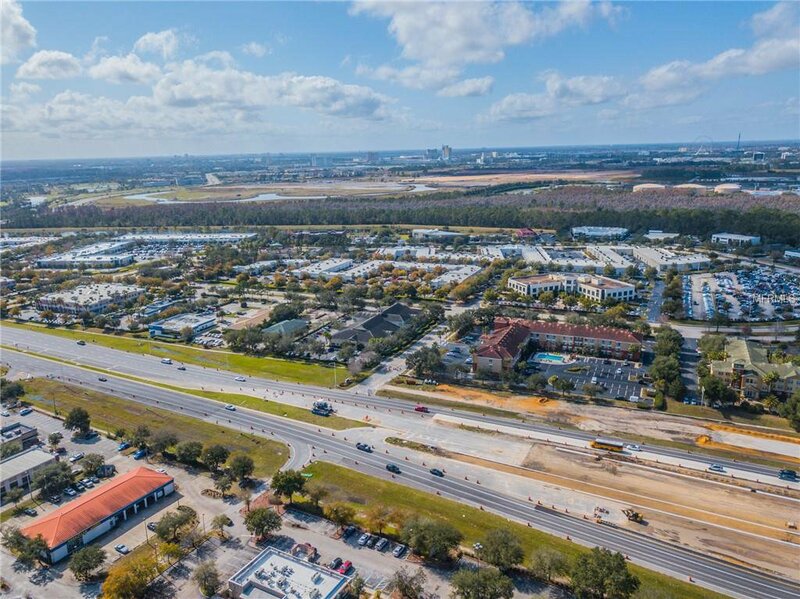 58549+ cars pass by on John Young daily.